Independent Living Coming Soon – Now accepting reservations! All-Inclusive Memory Care Studios Now Available – Ask About Our Alzheimer’s And Dementia Support Group – Connect with helpful resources and other caregivers navigating memory loss journeys. Become a Founders Club Member – The next 25 depositors will receive $1,000 off our Community Fee. Secure your best future today! Read More about Independent Living Coming Soon! Visit our Facts & Photos page to see just what makes The Watermark such a special senior community. 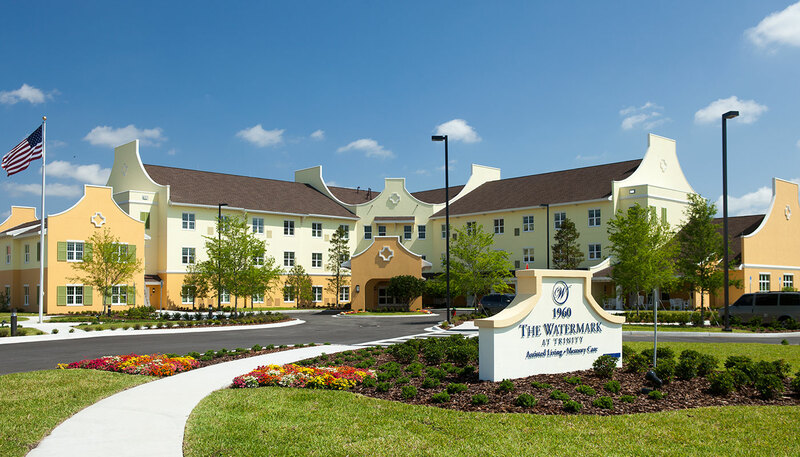 Watermark Retirement Communities, The Freshwater Group and its development partner, BRW, are happy to introduce The Watermark at Trinity, an Independent Living, Assisted Living and Memory Care community in Trinity, Florida, just north of Tampa. Our residents enjoy an affordable, all-inclusive lifestyle near shopping, dining, major hospitals, recreational activities and historical attractions. In this friendly atmosphere we offer extraordinary cuisine, fun events, interesting classes and customized care. Choose from cozy studio suites to spacious three-bedroom apartments, wonderfully appointed with a modern kitchen or kitchenette. Residents of The watermark at Trinity enjoy services and amenities that support a carefree, fun-filled lifestyle. Our on-site amenities include lush gardens and nature paths, a beauty salon and barber shop, movie theater, wellness center, as well as an arts and crafts room. 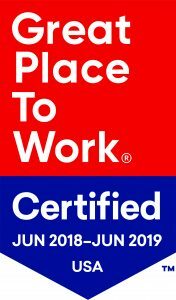 Services abound, including housekeeping, laundry and dry cleaning services, concierge and transportation services in addition to caring, trained staff available 24 hours per day. For a fulfilling meal you won’t have to look far, our high quality, restaurant-style dining pleases every palate.